The Scout Carbon Paramotor Production Model Shipping Soon! The finalized Scout Carbon Paramotor will be on it’s way to us tomorrow! 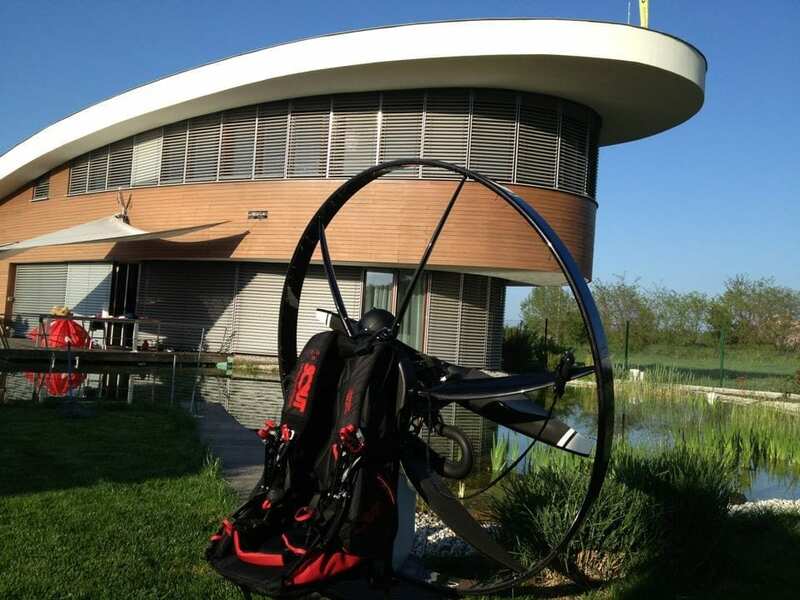 We are very excited to be importing this stunningly beautiful and sophisticated paramotor. The manufacturer is sending us the very first one! We will be testing this unit next week and will have many more details coming soon! 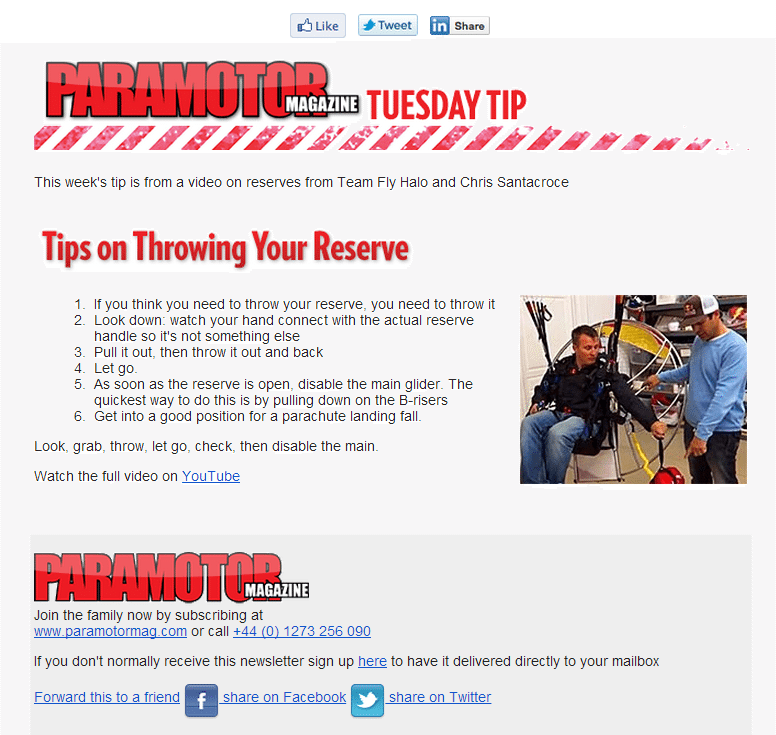 Thanks for sharing our video Paramotor Mag! We are nearing the arrival of the Scout Carbon Paramotor, only a few weeks away! Check out this video of Scout’s integrated water rescue system, just one of the innovative features being applied to this new paramotor. Some of the other innovations on Scout’s design are: Anti-torque cage design, harness integrated reserve, safe start and full carbon fiber aerodynamic design. The footage from Glamis Dunes and Salton Sea has finally come together in one of the most amazing short adventure films we’ve ever seen. Filmed, produced and edited by Ryan Southwell Films. Try watching this film just once, we bet you can’t! 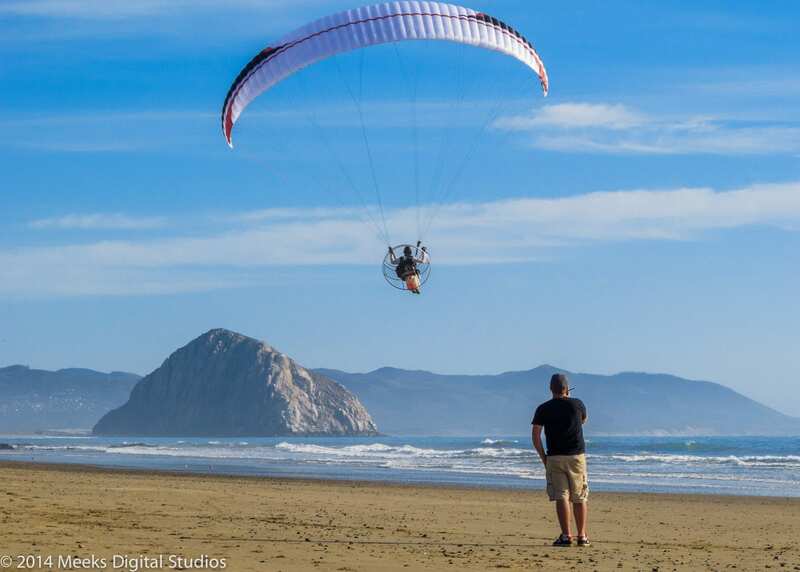 This is the most addictive powered paragliding film we’ve laid our eyes on, it doesn’t hurt that we’re all in it either. Enjoy the film, be sure to like and share so we can keep working with Ryan more in the future! 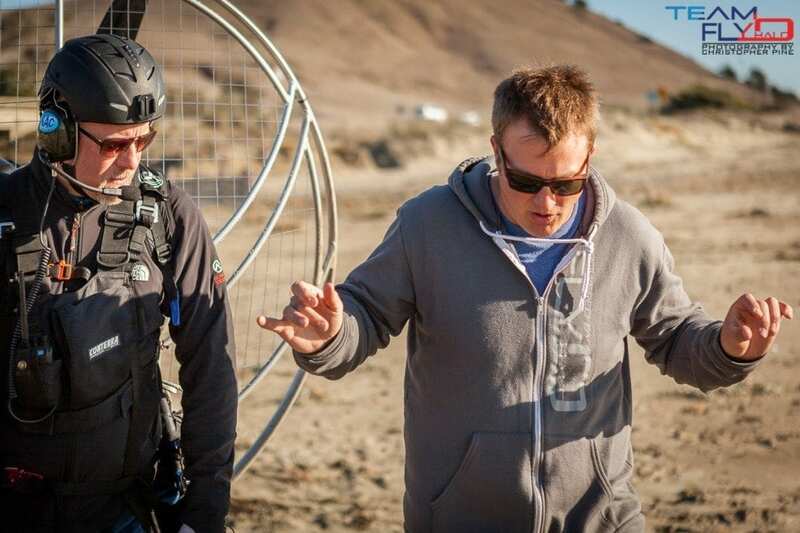 We’ve just set up the dates for our first paramotor training session back in Oregon for 2013. Mark down May 25-June 2 2013! We make it easy for anyone to attend our training. Flying in? no problem, just fly to PDX (Portland) and we’ll be there to pick you up and bring you to our training site. Can’t wait to see new pilots get their wings! If you haven’t seen it yet, be sure to check out our training video below shot on location in Oregon. After some very popular videos came online of reserve deployment and crashes, we decided people really needed to know what to do if they ever had to use their reserve. Many people flying with reserves are not properly trained with them, they know they need to throw it off to the side but that’s about as far as it goes. I know that I’ve witnessed a few training classes that never bring up the steps needed for a successful reserve deployment, and what to do after. Those that have attended Team Fly Halo powered paragliding training already know what to do but this video makes for a good reference if you need a refresher! Thanks to our lead flight instructor Shane Denherder and Chris Santacroce for putting this together.